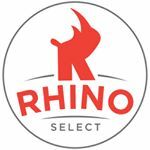 The Rhino CT Select team will provide a competitive opportunity combined with a commitment to the ongoing development of each player. Just as important as our tournament play will be our training camp, practice sessions and clinic series. Our coaching staff is invested in the individual training and growth of each player. We will develop elite players in a challenging and exciting atmosphere where leadership and teamwork will be expected of all players. It is our hope that each player can carry their love of the sport with them and always strive to reach their highest potential, both on and off the field. We encourage players to attend both sessions so we will have the opportunity for the best evaluation. Limited tryout spots, please register promptly. 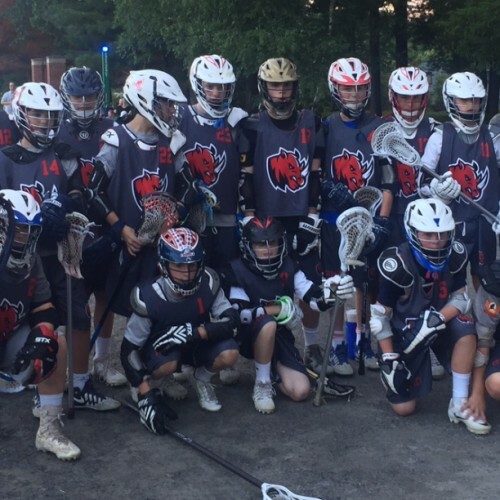 Players selected will play for the 2018 Summer Rhino CT Teams and have the first right to play on the Fall Tournament Teams and winter training. 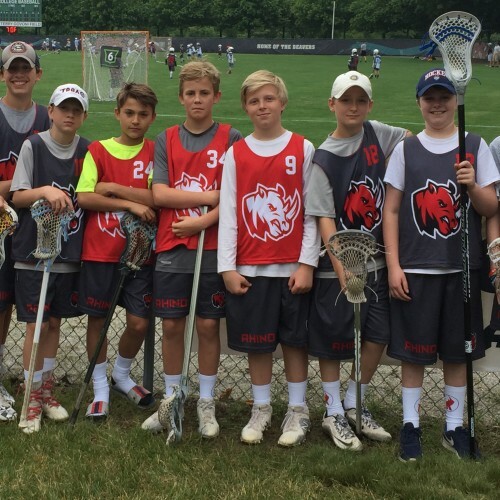 2020, 2021, 2022, 2023 & 2024 will play 3-5 tournaments. 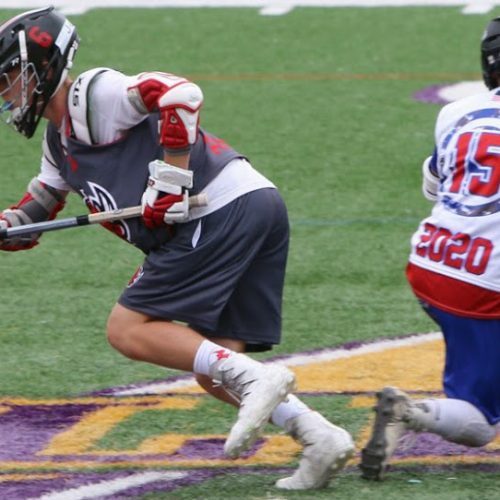 2025 2026 and 2027 will play in 2-3 tournaments. 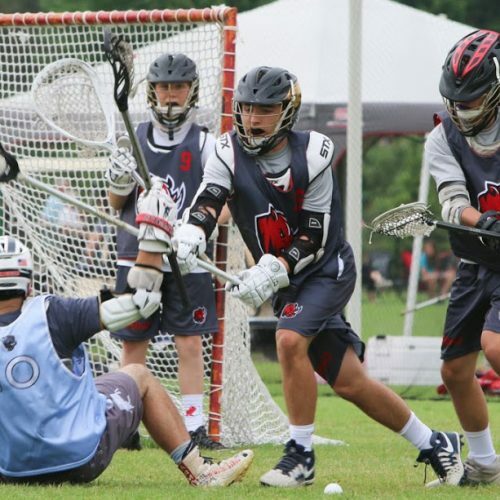 Training camp after the town season, focusing on individual skill development – positional training, shooting, dodging, 1 v. 1 defense, goalie and face-off clinics. Will consist of four sessions during the same week. All teams will have 10-12 summer practices. Place and times for summer practices will be determined in the Winter of 2018. 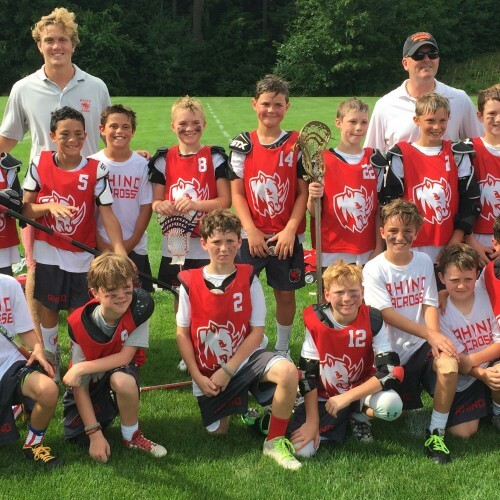 1-2 tournaments per grade. Players selected for the summer team will have the first right to fill out the fall tournament roster. Optional for players selected for summer team but encouraged. 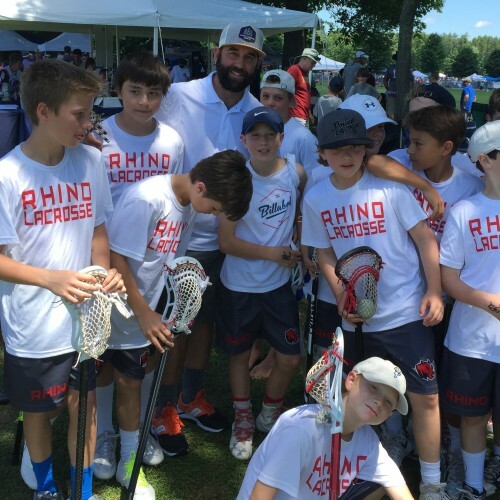 Fall training will be offered for Rhino players in towns of Fairfield, Westport Weston,Trumbul or Redding. Winter training will be at InSports in Trumbull. Players selected for the summer team will have opportunity to pre-register for these sessions before registration is made available to public. Registration for fall/winter programming will be made available soon. The coaching staff will include top high school coaches, former college coaches former/current professional and NCAA players. The summer program fee will include all coaching, uniforms, practices, training camp, team gear, field rentals and insurance. Each player will pay separately for the cost of the tournaments that are chosen. Fall tournament fees, fall clinics and winter clinics will have separate fees, and are optional.